Sada Simran is the Head Yoga Teacher and Resident Instructor at the Guru Gayatri Yoga and Meditation Center in Seattle, Washington. He studied directly under the supervision of Yogi Bhajan for over 35 years. 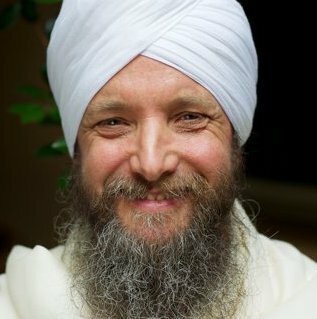 Before moving to Seattle in 2007, he was acting director of Yoga West in Los Angeles, Yogi Bhajan’s home studio. He brings to his classes insights into the nature of consciousness and inspires his students to go beyond their perceived limitations.